To help maximise the service you get and to ensure your broker is trustworthy here are 10 questions you should ask your mortgage broker. 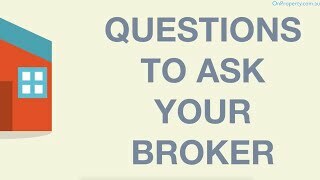 What questions should I ask a mortgage broker? If you’re dealing with a mortgage broker there’s some questions that you should ask both on your first meeting with the mortgage broker and throughout working with your mortgage broker to make sure that you’re getting the best service possible. I’m going to go through 10 different questions that you can ask your broker to make sure you’re getting the loan that you need and the service that you want. The first question that I think everyone should ask a mortgage broker is a pretty straightforward one. And that’s, “How much will it cost me?” Most mortgage brokers actually work for free. So it doesn’t actually cost you anything in order to do it. They get money because they are paid by the banks when you successfully get a loan. So they get a small commission of the loan that you apply for and if you get it. So most mortgage brokers will work for free and it won’t cost you anything. However, there are some mortgage brokers out there who do require deposits or who do require you to pay. So, it’s important to ask, “How much will this cost me?” when assessing which mortgage broker you want to go with. Another question that you want to ask the mortgage broker is simply, “How much do you earn in commission from me and from my loan?” This is less to understand exactly how much they make. 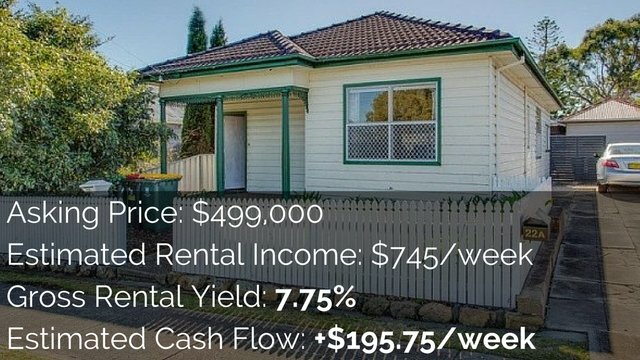 If you want to understand how much mortgage brokers make, I’ve done an episode on that, which you can check out at onproperty.com.au/172. And you can see what percentage of commissions they make and things like that. But it’s more to understand whether or not they’ll be willing to give you this information. A transparent mortgage broker is someone that’d be willing to give you this information and you know that they have your best interest at heart. If they skirt around this issue and they don’t tell you how much they earn. Well then that would send out red flags for me because I can’t trust them to put my best interest at heart because there are some circumstances where one loan will earn them more money than a loan that could potentially be better for me but not as good for them. So, I’m just trying to establish whether or not this mortgage broker is someone that I can trust. And by asking them the big question, the money question, “How much will you earn from me?” That’s a great way to understand whether or not you can trust them. So ask that question and see how they respond. Question number three is, “Do you invest yourself?” Now, I don’t think a mortgage broker has to be a property investor in order for them to be able to get you a good loan and for them to help you successfully invest in property. However, if they are interested in property, if they do invest themselves, then that is going to go a long way to help you because they understand what it’s like to be in your shoes. They understand what you’re trying to get out of this and they’ve done it themselves so they can help you miss some of the pitfalls and things like that. 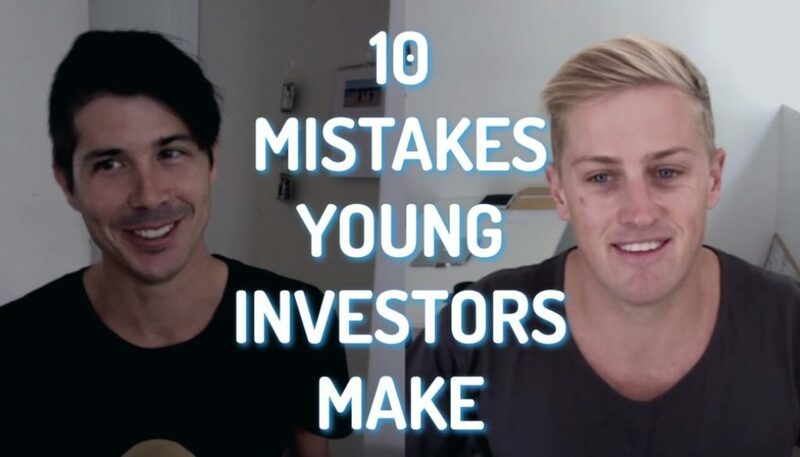 If they don’t invest themselves, then I would want to ask them, “Have you worked with many people that invest in property?” Because as mortgage brokers, some of them just work with people who are buying their own home. Some of them work with people who are doing particular investment strategies. So, some might work with people who invest in positive cash flow property or who invest in rural areas, who invest using developments. So I would want to find a mortgage broker who either had that experience themselves or who had clients that they had got similar deals for ‘cause that way I know that they can negotiate on my behalf and they can get this deal across the line. The next question will be, “What details do you need from me?” It’s one thing to call up a mortgage broker and just to get an estimate of your borrowing capacity but if you’re going through pre-approval and stuff like that, then you’re going to need to provide the mortgage broker with more in-depth details. You might need pay slips; you might need proof of identity, all of that sort of stuff. If you ask them upfront, “What details do you need from me?” And when you go to your meeting with them you actually provide them with those details, well that just makes things so much easier. Remember, a mortgage broker is only paid once the deal goes through and once you actually get financing. So the easier you make it for them, the more likely you are going to get better service. Next question is, “Which lenders can I borrow the most from?” Most people go into a mortgage broker looking for the cheapest interest rate possible. What is the cheapest interest rate I can get? And the fact of the matter is a mortgage broker is likely to show you the banks that will lend you the amount of money you need and will also have the cheapest interest rate as well. However, they might not show you banks that will lend you more money than you potentially need at the moment. Now, it’s important to ask, “Which lenders can I borrow the most from?” because this will help you to project into the future. Maybe you don’t need to know that for this loan right now but maybe, in the future, you might need to borrow money again and you know, or roughly my borrowing capacity is this. 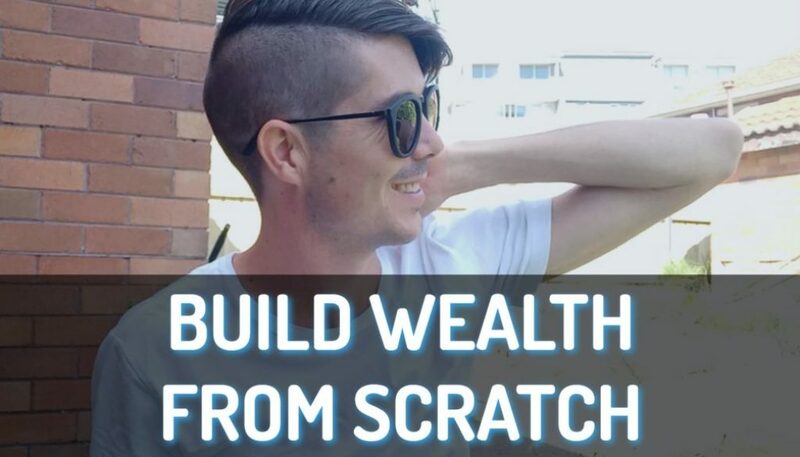 Or if you find out which lenders you can borrow more from, and you find that you can actually borrow an extra $300,000, well you might split up your deposit and invest in two investment properties instead of just one. And so asking them, “Which lenders can I borrow the most from?” is a great question to ask to really understand your position. Because, yes, interest rate is important but how much you can borrow is also important as well. Another question to ask your mortgage broker is, “Can I see a full list of my borrowing options?” Most mortgage brokers will provide you with, usually, like a top three or sometimes only a top one. “This is the one that I recommend for you.” And I always like to think, “Can I see a full list of my borrowing options?” Again, this is less to say you want to go through all of this in minute detail and see. You’re probably going to still choose from one of the top three ones. But you just want to see that they’re giving you the full amount of information. And most mortgage brokers are good people but there are some dodgy mortgage brokers out there who are just trying to get the deal that gives them the biggest commission. And so by asking to see a full list of what your borrowing options, you can then look at that and you can then assess, “Okay, well which loan do I think is going to be best for me?” rather than just taking the recommendation of the mortgage broker who may or may not be thinking about themselves. So, again, most mortgage brokers are great people out there to help you but it’s always a good idea to get a full list of your borrowing options that are available. Next question to ask is, “Will this put a mark against my credit file?” And so this is when you’re trying to work out how much you’re going to borrow and stuff like that. When you go into a bank and you try and find out how much you can borrow, often, the bank will do a credit check and this puts a mark against your credit file. And what happens is if you have a lot of these marks against your credit file, even though it’s nothing bad, this can actually stop you getting a loan. So, talk to your mortgage broker and when you’re looking at, “What can I borrow?” or your looking at getting pre-approval, just understand, “Will this put a mark against my credit file?” ‘Cause it’s not bad to have a couple or whatever. But if you’re getting lots and lots of marks against your credit file, then that could be an issue. So just make sure and you know when a mark’s being put against your credit file and when a mark isn’t being put against your credit file. Second last question to ask is, “How soon can I revalue or borrow again?” So if you’re investing in a property to renovate it or to develop it or even if you’re investing in a property that’s potentially under market value, you want to know how quickly can you revalue that property so you can get equity and then hopefully draw equity out of the property to go ahead and invest again. There are a lot of lenders out there who don’t allow you to revalue within a 12-month period. So, speak to your mortgage broker about the lenders that will allow you to revalue faster. And basically, this will give you an idea of how quickly you can revalue to consider going again. 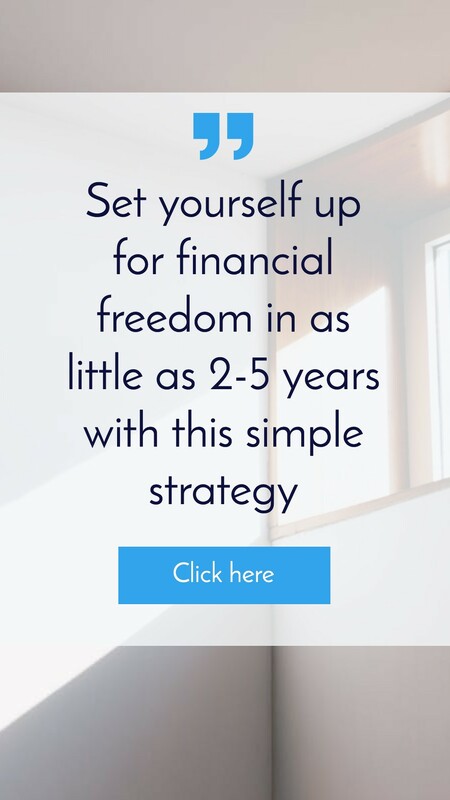 You’re also going to want to ask them, “After I invest in this property, how soon can I borrow again or what do I need to do to put myself in a position to be able to borrow again and to purchase the next property?” Because hopefully, your goal isn’t just to purchase one property but to grow your property portfolio and to achieve that financial freedom and that financial security that you’re striving for. And last question is, “Will my loans be cross-collateralised?” Now, I have heard a lot of stories about investors whose loans have been cross-collateralised and it’s cause major problems when they’ve gone and sold their property because the banks have been able to take that money and pay off debt. And basically, you want to avoid this at all costs from what I hear. And so, it’s good to ask your mortgage broker, “Will my loans be cross-collateralised in any way?” Generally going with the same lender for two loans does it by default, even though it doesn’t say they’re cross-collateralised. So, it’s just something that you want to look at the fine print, you want to understand, “Are these cross-collateralised?” And if they are, try and avoid it, try and get loans that aren’t going to be cross-collateralised. So I hope that has been helpful to you. If you are in the market, looking at properties and you want to see some high rental yield properties, then I’ve got 10 property listings that I’ve gone out and found for you guys. 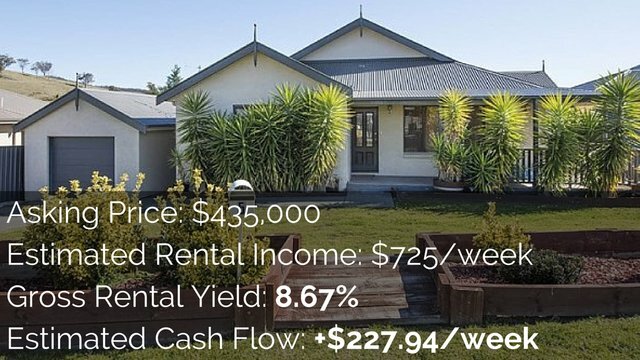 You can see what high rental yield properties look like that are likely to generate a positive cash flow. 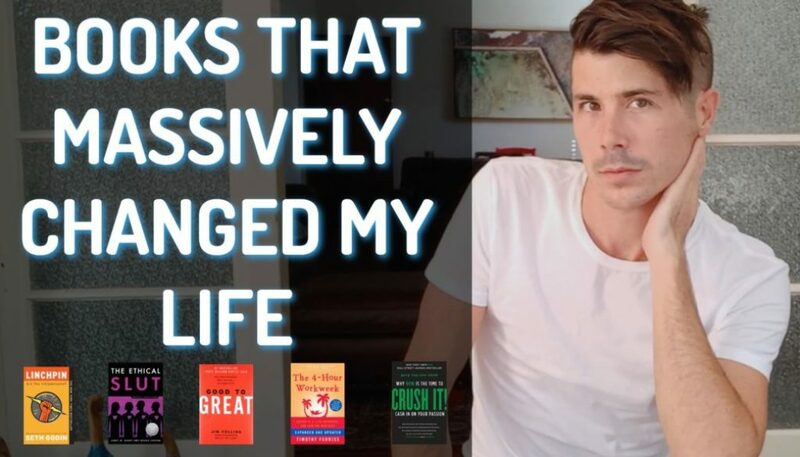 So I got a short list for you, absolutely free. Go to onproperty.com.au/free to get access to that. So until next time, guys, stay positive.